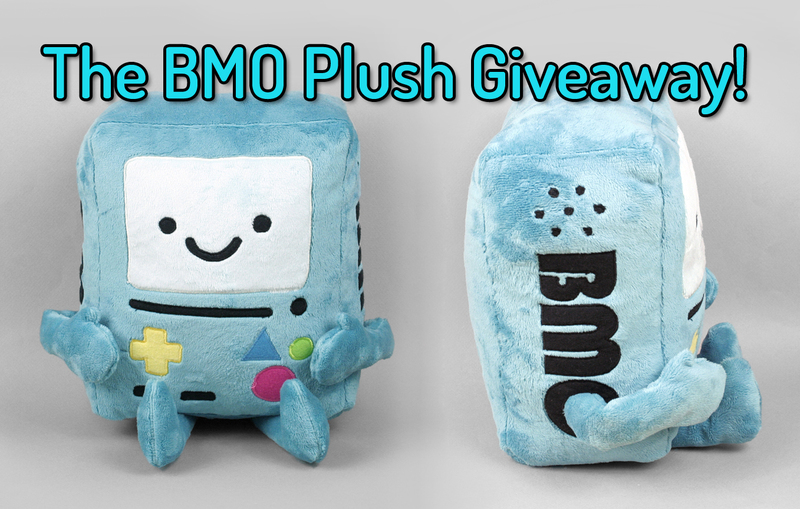 BMO Plush Giveaway for 1k Facebook Likes! You all got me to 1,000 likes on Facebook! 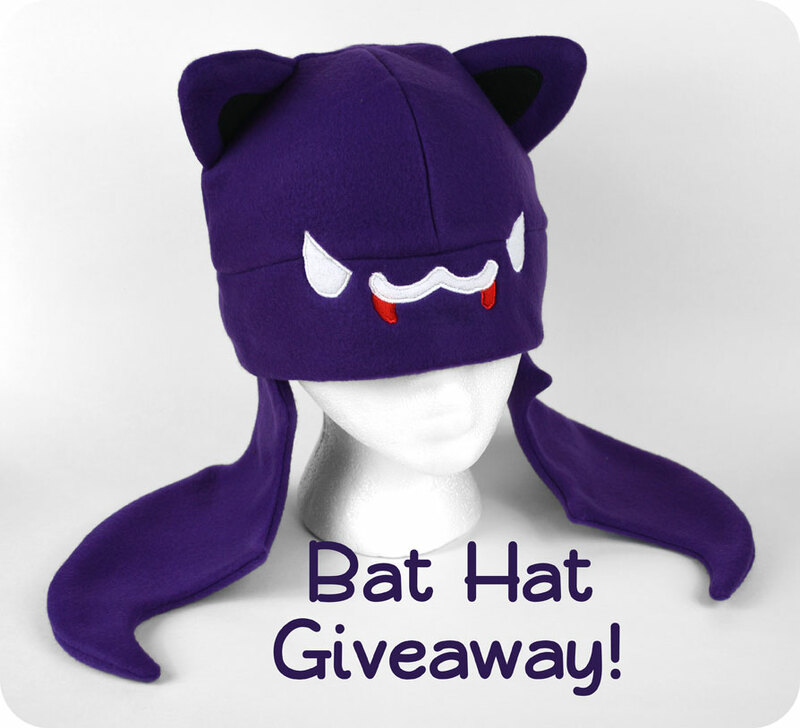 😀 Time for another giveaway! Thanks to all of you, I’ve reached another pretty awesome milestone on Facebook, so I’m holding another giveaway, this time for a big cuddly BMO plush! The contest is now over so I won’t be taking any more entries. Thanks to everyone that entered! 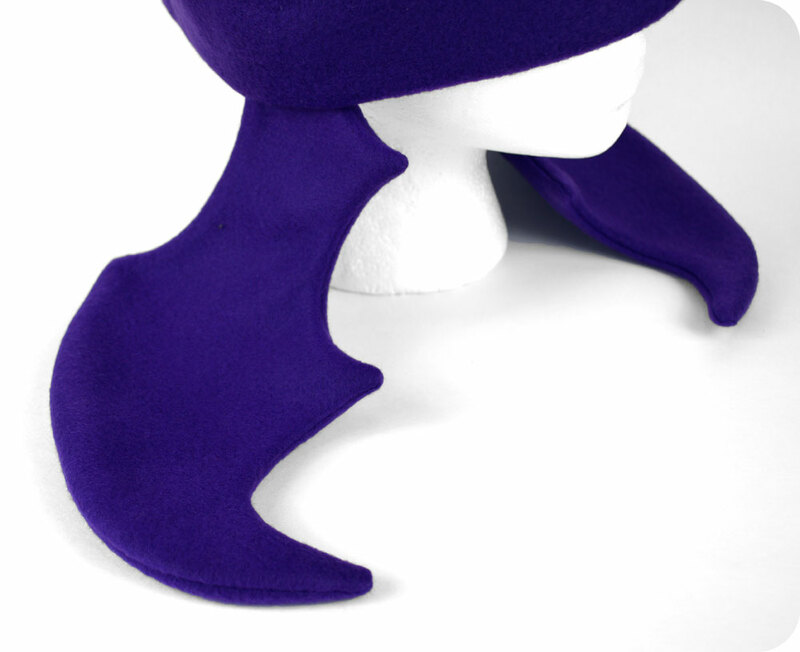 So if you weren’t the lucky winner emailed last night, you might still have a chance! Categories: Updates | Tags: adventure, away, bmo, cute, free, game, give, giveaway, kawaii, Pendleton, plush, prize, raffle, softie, stuffed, time, video, ward | Permalink.